Sometimes, staying relevant to your employees requires you to deviate from your scheduled stuff in order to engage with them on a real-time cultural moment. Because while you can try to compete with a cultural moment, you'll likely lose—it's much smarter to be flexible and leverage it. We have one of those moments right now, and it's Pokemon Go. 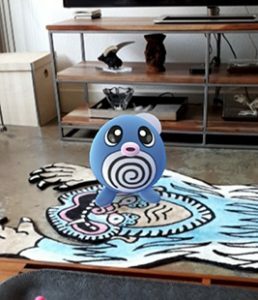 The popularity of this augmented reality game means that Pokemon are all over the place; including, as shown below, in my living room. This app came out not quite two weeks ago, and it is beating Twitter and Facebook in terms of daily users and engagement (respectively). Think about that. So, statistically speaking, it's safe to say that your employees are playing Pokemon Go—and playing it a lot—at this moment. You can try to compete with it (and lose), or you can leverage it to promote your program, showing that you're a person, too—not a compliance robot. To help you out, here's how to do exactly that. It's a method that restaurant and food truck owners have been using that works with the mechanics of the game to draw employees to you, costs about $10, and will take roughly 10 minutes of setup time. First, if you need an absolute primer on the game, this one from USA Today is pretty solid. It will get you up and running. As you go through setup, make sure give your trainer an on-message name like “[yourcompany]_ethics” (or something similar). This will be important later. 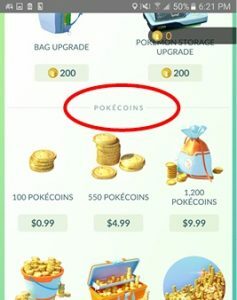 Next, click on the ball icon at the bottom of the screen, go to the store, and load up your account with some Pokecoins—for our purposes, $5 or $10 will be enough. 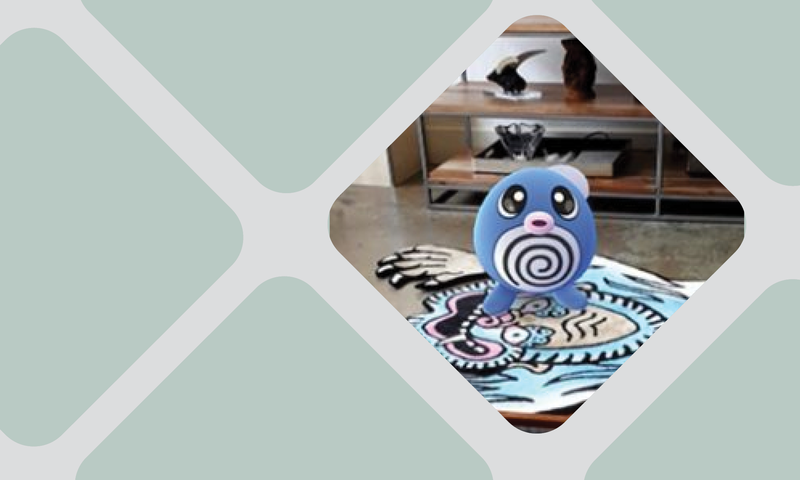 Next, go to the Pokestop in your office at lunchtime and cast a lure on the Pokestop (this link explains how). 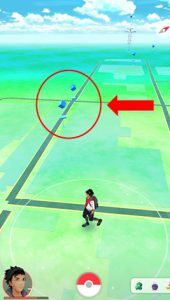 The lures draw wild Pokemon to that location—which, in turn, draw other players. Now, just hang out there and watch people flock to you. Other players will be able to see that a player named "[yourcompany]_ethics" cast the lure, so you're getting easy PR that way. And if they're employees, it'll be easy to strike up a conversation, too—you'll know them when they show up because they wear the same type of name badge as you (duh). 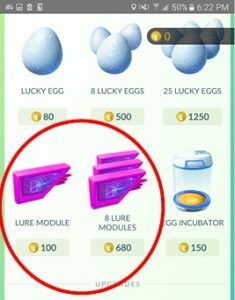 Each lure should last you 30 minutes, so your $10 investment will get you two weeks of lunchtimes—after which things will probably start to settle down, so you'll just be taking advantage of this at its peak. And that's it! 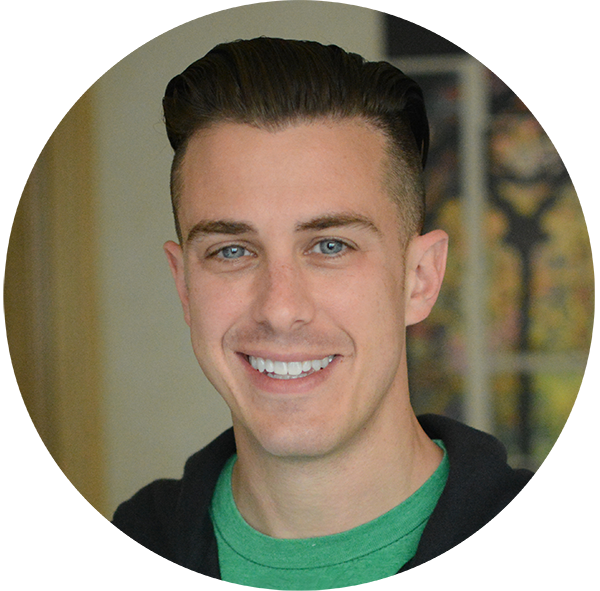 For $10, you'll not only avoid being ignored for the next two weeks, but you'll actively increase engagement by leveraging something everyone's already talking about.